Nestled between the Great Smoky Mountains and the Cumberland Plateau, Knoxville, TN, is a place brimming with arts, music, and natural beauty. 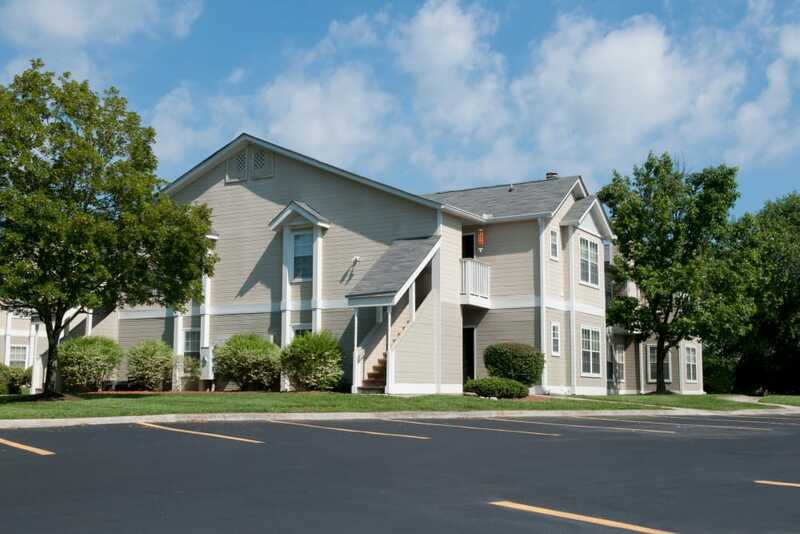 You’ll certainly be proud to call both Knoxville and Spring Meadow home. 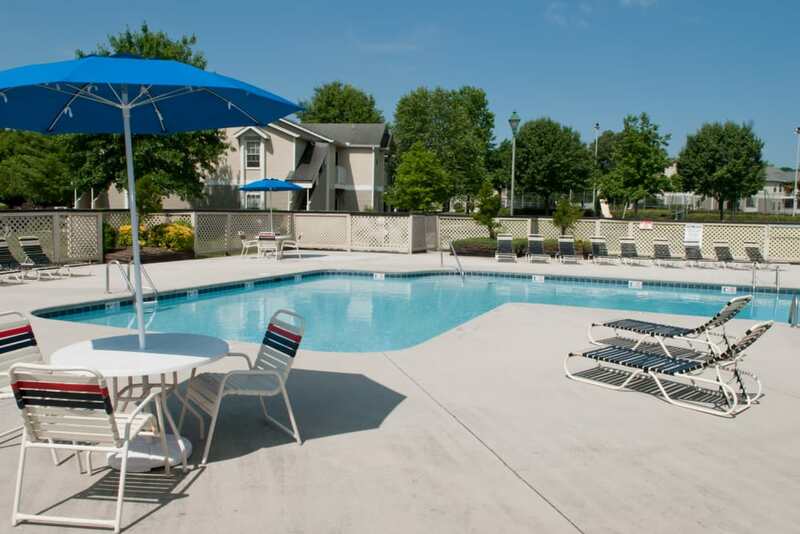 Our community is serene and inviting, with one, two, and three bedroom apartment homes that are immediately welcoming. 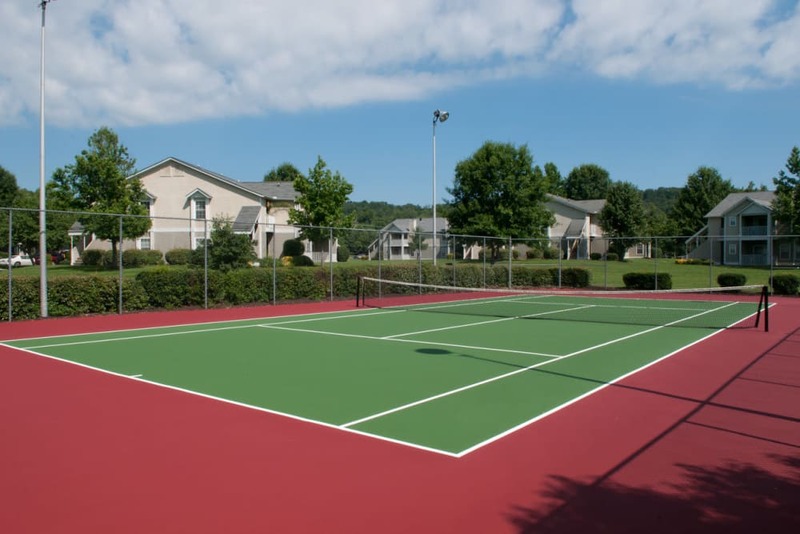 Come home to Spring Meadow in Northeast Knoxville – find yourself close to the action, and still feeling like you’re away from it all. 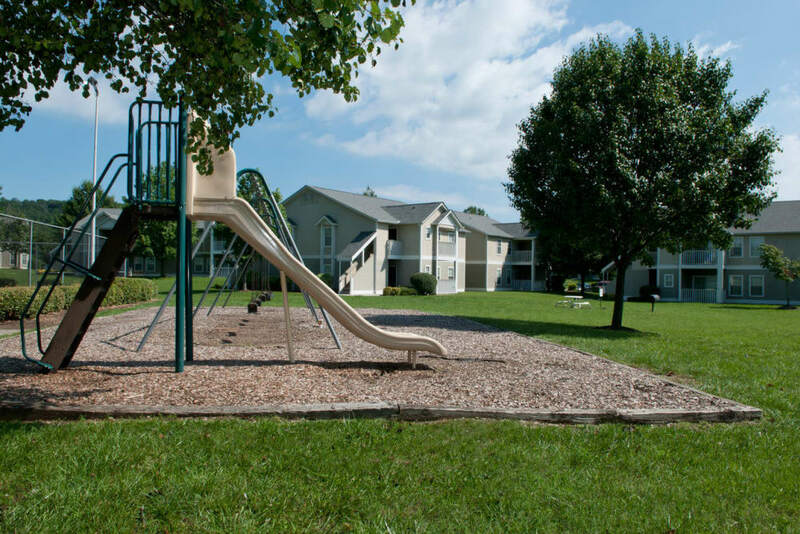 Located in Northeast Knoxville near Fountain City, Spring Meadow is one mile from Interstate 640 and 3 miles from I-40. 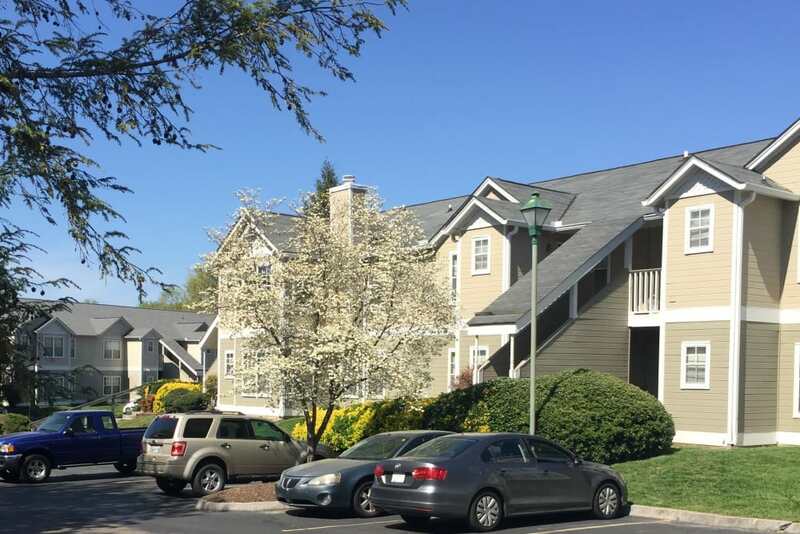 With a Knoxville Area Transit (KAT) bus stop at the entrance to the Spring Meadow community, you can choose to take your daily travels via public transportation or behind the wheel of your own car. Plus, with over 65 miles of greenway trails, bicycle commuters can enjoy scenic routes throughout Knoxville. Whether you’re commuting to nearby employers like the University of Tennessee, Green Mountain Coffee, or UPS, choosing your route is as easy as choosing your mode of transportation. Learn more when you schedule your personal tour. 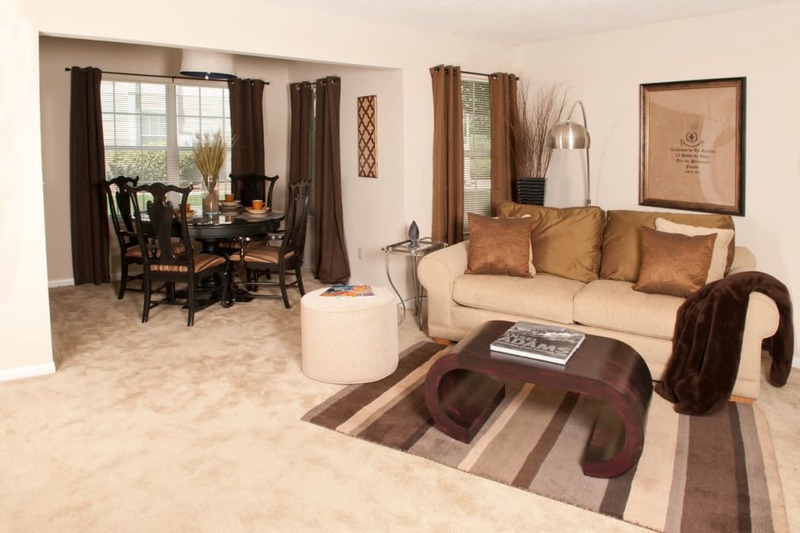 Our one, two, and three bedroom apartment homes are modern while maintaining an aura of coziness and warmth. 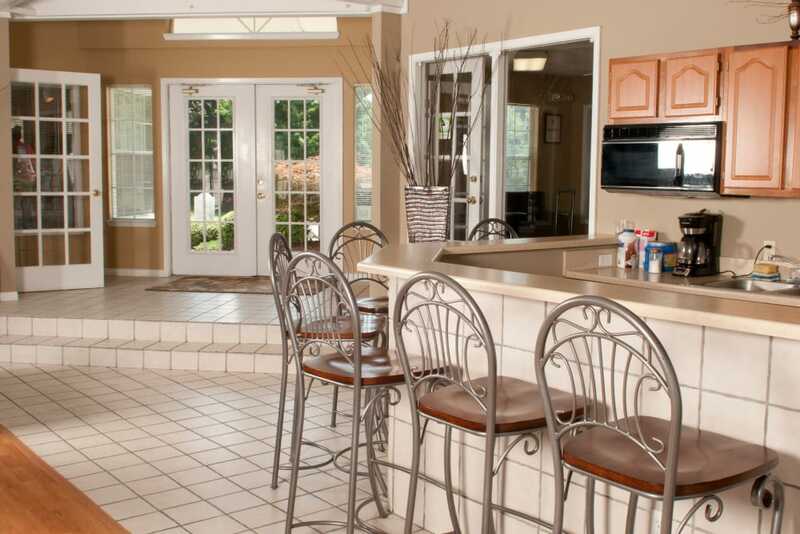 Surround yourself with an environment both lovely and conducive to easy living. 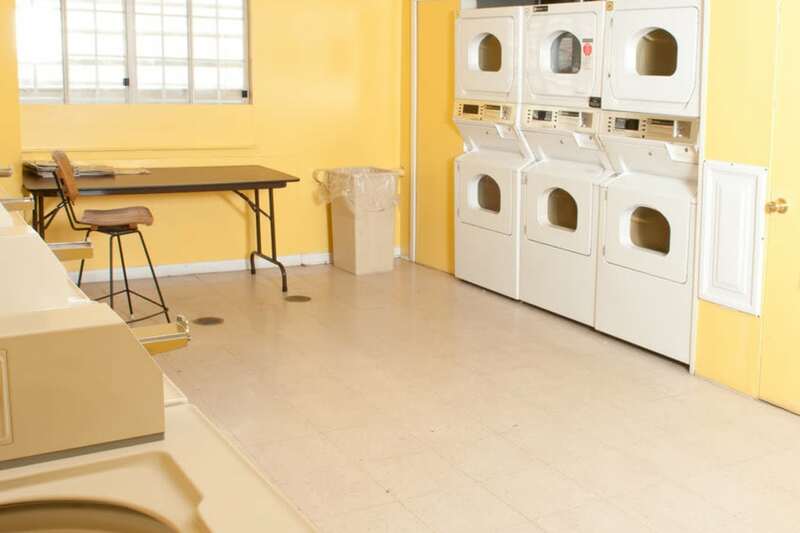 At Spring Meadow, you’ll find conveniences such as washer/dryer connections in a floor plan that includes a separate laundry room space. No one looks forward to laundry day, but this necessary chore will certainly become a bit breezier with this smart set up. 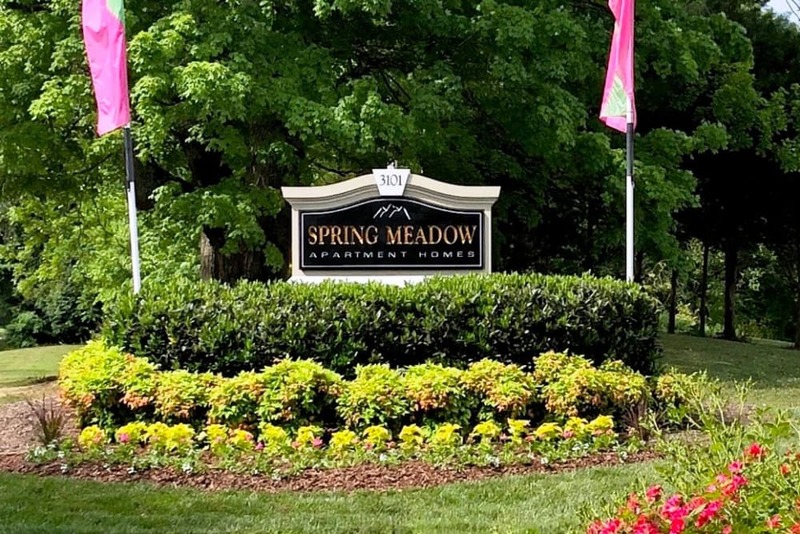 Spring Meadow is situated on tidy grounds lush with community amenities you’re sure to enjoy. Whether you relax via exercise or lounging or require a combination of both, take advantage of the well-equipped fitness center and the refreshing waters of the swimming pool.  If you wield a fierce backhand, perhaps you’d prefer to grab your racket and partner up for a game of doubles on the tennis court. Take a peek at the perks of pastoral living. 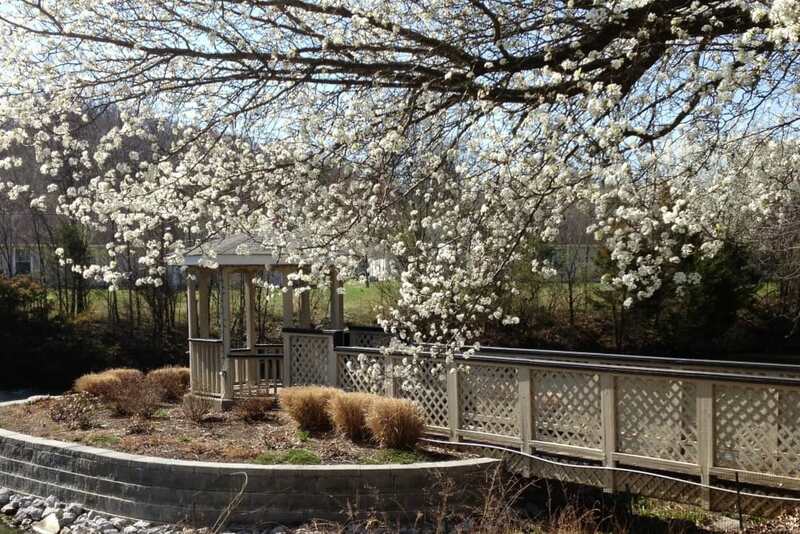 Spring Meadow is serene and suburban in the center of Knoxville’s bustle.